Is Italian hard to learn? This is a big question! Actually this is a question that everyone makes before starting to learn Italian. I think that it is not hard to learn Italian and that on the contrary it is a great – interesting – challenge. There are many ways of learning Italian and today I would like to focus on the best way to learn Italian vocabulary. What I suggest is always reflecting over the language and proceeding with comparisons over the words. 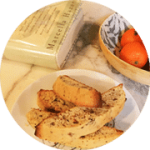 It makes the act to learn Italian vocabulary fun and pleasant. Consider some examples. The same works if the word ends with “A”. Here you find a complete list of Italian Homographs: words that are spelt in the same way but with different meaning. 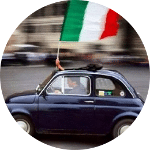 To learn more about the Italian Double Consonants, check this post. Is Italian hard to learn? 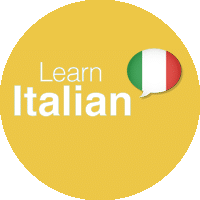 No, learn Italian vocabulary!